Cheryl Medlin has been a member of the Anderson USBC Association for 37 years, serving as Association Manager. She has served as President of Anderson USBC Bowling Association for 4 years. She served as Association Director in Greenville, Pickens & Anderson for 10 Years. She has served many committees on Local Association. 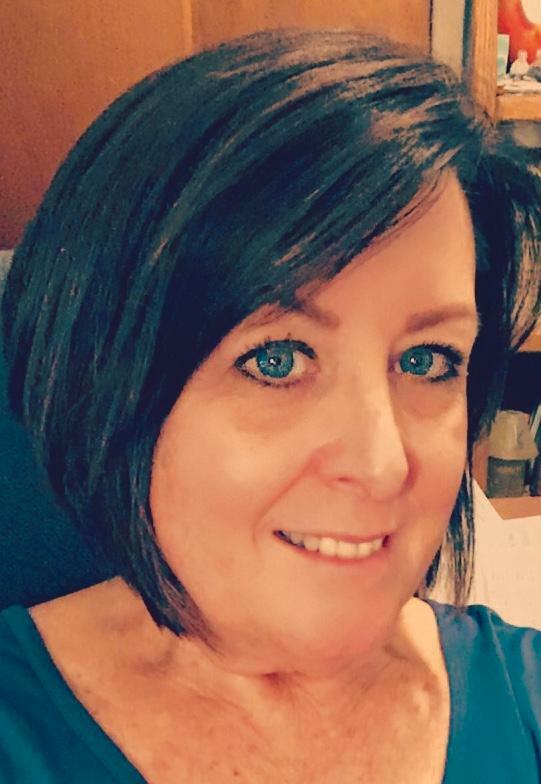 She is a Level II Certified Coach and has worked with the Youth for 9 years. She has participated 18 years in the local tournaments. She has participated in the SCUSBC State Tournament for 21 years and bowled the SCUSBC Senior Tournament for 8 years. 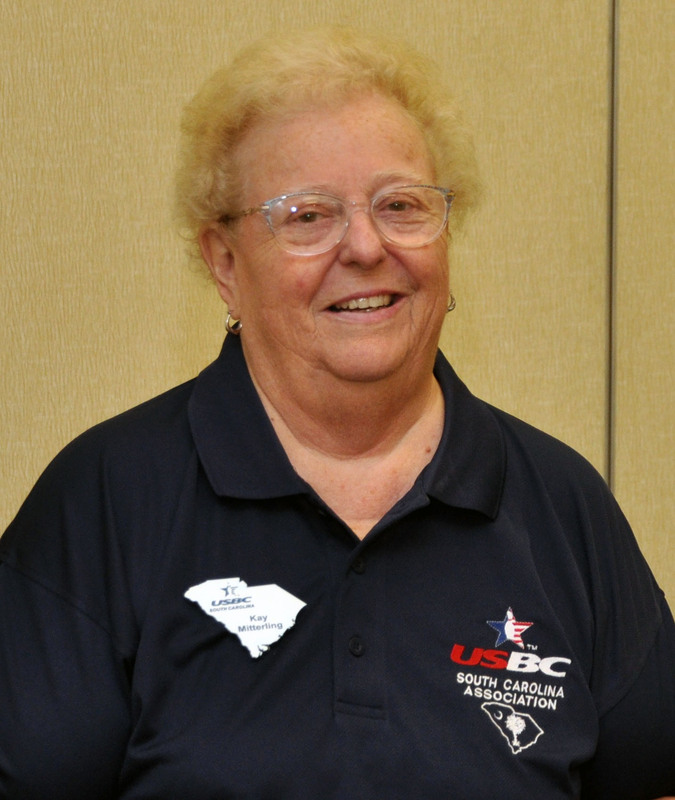 She has represented her local Association for 3 years at the SCUSBC Association Annual Meeting. Cheryl has also achieved a Perfect Game in her bowling career. Congratulations Cheryl Medlin on your induction into the South Carolina Hall of Fame under Meritorious Service Category.